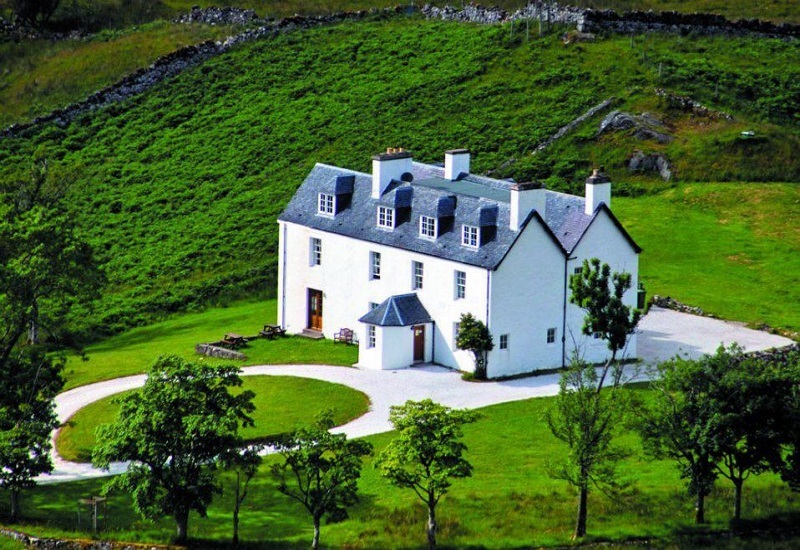 There are five self catering holiday cottages on the 60 acre site including a unique Victorian Boathouse that sits perched over the waters edge on the eastern shore of the loch and comes with it's own boat for fly fishing. 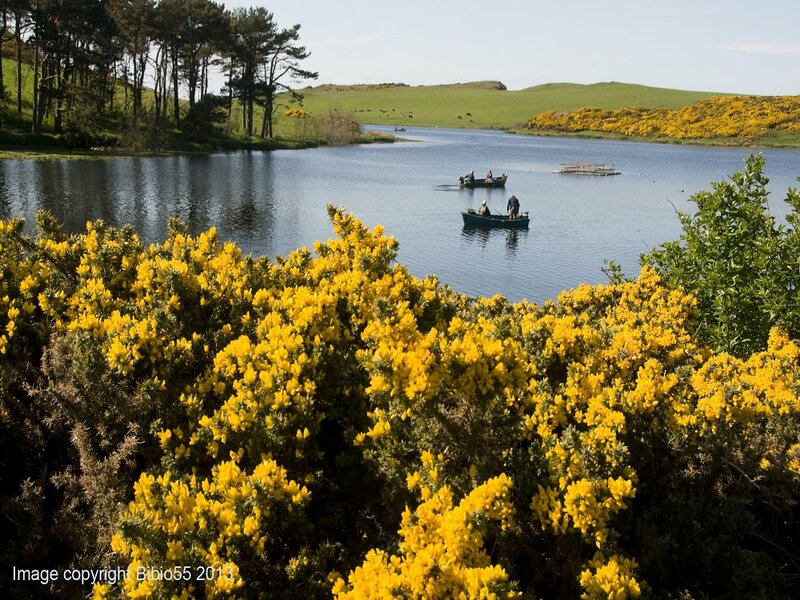 The Loch provides a beautiful peaceful place to stay for anyone who enjoys walking, bird watching, wildlife, beaches, historic towns of the Scottish Borders, fishing (sea fishing also close by) or just simply relaxing. And there is no need to worry about the biting midges - we do not have them in this part of the world as the climate is too dry here. There are two stone cottages and three cedar wood cabins scattered around the 60 acre site and are within easy access of the loch and a stunning array of local walks including the coastal path which takes you along the highest cliffs on the South East coast of Scotland and embraces many sites of historical importance such as, Fast Castle and Tun Law Iron Age Forts. 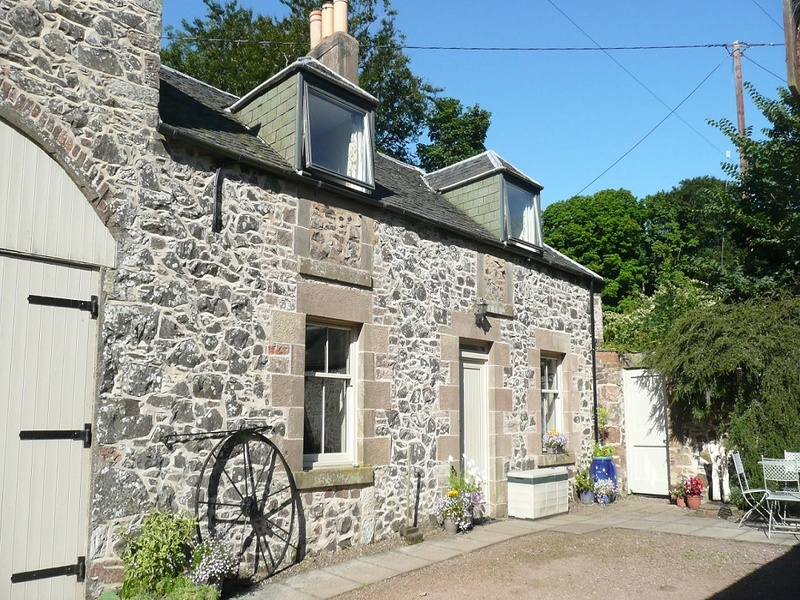 The pretty village of Coldingham offers a number of shops, two pubs, a gallery, the Priory and a cafe area in the Luckenbooth which is the post office and offers a wealth of visitor information about the area and its history. Coldingham Bay, a beautiful blue flag sandy beach is just 2 miles away & a great place for surfing, swimming and exploring the rock pools. Sea fishing and reef viewing boat trips operate from nearby St Abbs which is also a very popular and well known scuba diving centre. For nature lovers there is an abundance of wildlife to be enjoyed around the site and beyond including a wide variety of bird life. Roe deer, otter, badgers and hares are just a few of the wild animals that can be regularly spotted around the loch and in spring and summer the array of wild flowers including rare orchids is spectacular and provide a stunning backdrop to this serene location. There are 2 stone cottages and 3 cedar-wood chalet. South East coast of Scotland 5 miles off the A1 in picturesque rural setting yet just 45 mile drive to Edinburgh and within easy reach of the many historic towns and Country Houses of the Borders. St Abbs Head and Nature Reserve is a 30 minute walk along the coastal path (5 minutes from the loch) which offers incredible views of the cliffs and coastal scenery plus fantastic bird watching. Superb blue flag beach at Coldingham just 2 miles away is one of many beautiful beaches along this coastline.